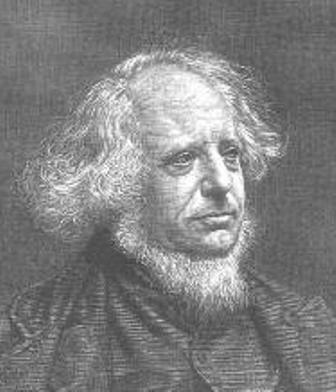 An Englishman by the name of Sir Henry Cole just might be the one who first came up with the notion about sending a Christmas card. 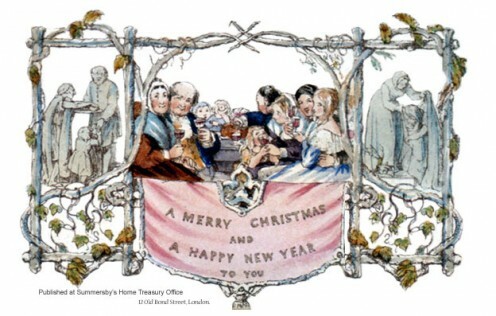 In 1843, while finding he was too busy to take the time to write all his greetings for Christmas, he decided to hire John Calcott Horsley, an artist, to prepare a designed card that he could send. Horsley designed a card that was hand-colored and then lithographed onto cardboard. The illustration of the people on the card are raising their wine glasses and offering a toast. The card was also symbolic. Allegedly, chastity is represented by holly and everywhere God had walked is depicted by the ivy. There were 1,000 of Horsley's designed card printed and distributed to stores in London. Supposedly, only one of those cards is still in existence. So how do you suppose Christmas cards became so popular? For one reason, the cards that were sent in 1843 only cost one cent to process by mail in London. Also, the promotion of Cole's idea caused a stir from Horsley's design because some people found it offensive that there was a family raising glasses of wine within the religions symbolic references. It is believed, however, that the controversy raised by the card also led to the popularity. 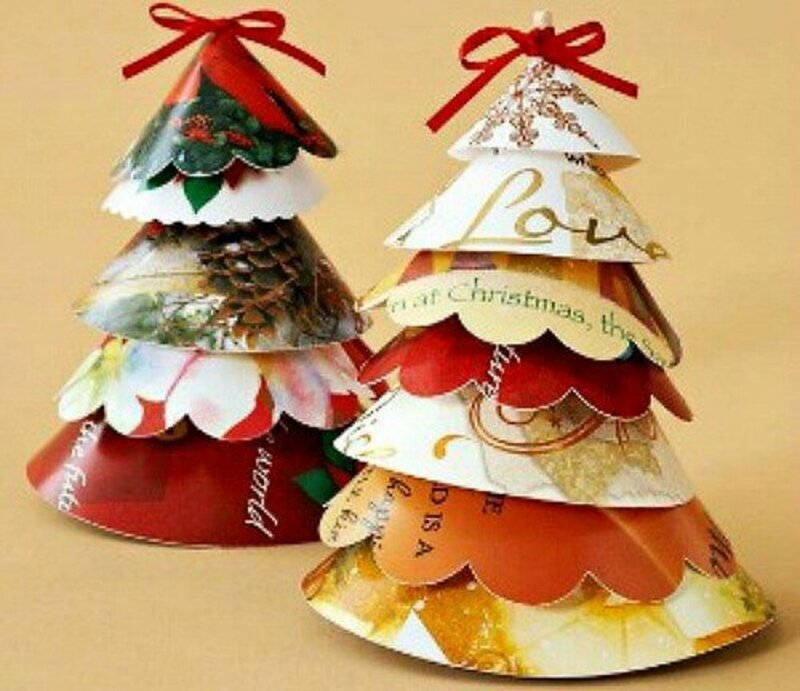 Over the decades, the designs of Christmas cards have changed due to trends and traditional artistry. During the late 19th century, cards were in abundance without religious symbols. As we entered the 20th Century, for at least a decade Christmas postcards were popular in Europe. A popular style during the 1920s and 1930s known as Art Deco influenced the method of having cards which were hand-painted. In the 1930s, during the Depression, cards were created that added humor to the subjects of prohibition and being poor. And, with the growing popularity of cartoon figures, one could find the inception of historical animated characters such as Mickey Mouse on cards. As we approached the decade that embraced World War II, the Christmas card was very popular and with the improvements with technology, the images on cards had more clarity. Families would mail their cards overseas to all their loved ones. Today, Christmas cards are commercially sold by companies all over the worlds. Believe it or not, for three decades after the inception, the United States had to import their Christmas cards from England. 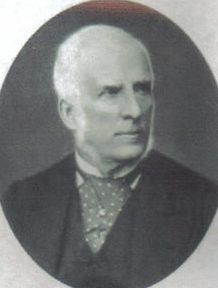 Louis Prang (1824-1901) (This image is in the public domain due to copyright expiration). 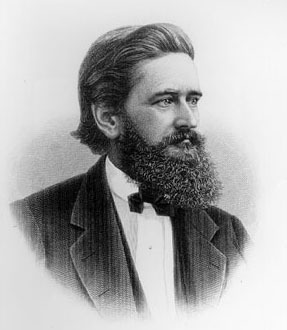 In 1875, a German immigrant to the United States, by the name Louis Prang, took $250 and opened a lithographic shop. His shop published the first supply of United States Christmas cards which included images that weren’t even related to how we would define a holiday scene. In 1881, he was generated annually more than five million Christmas cards. 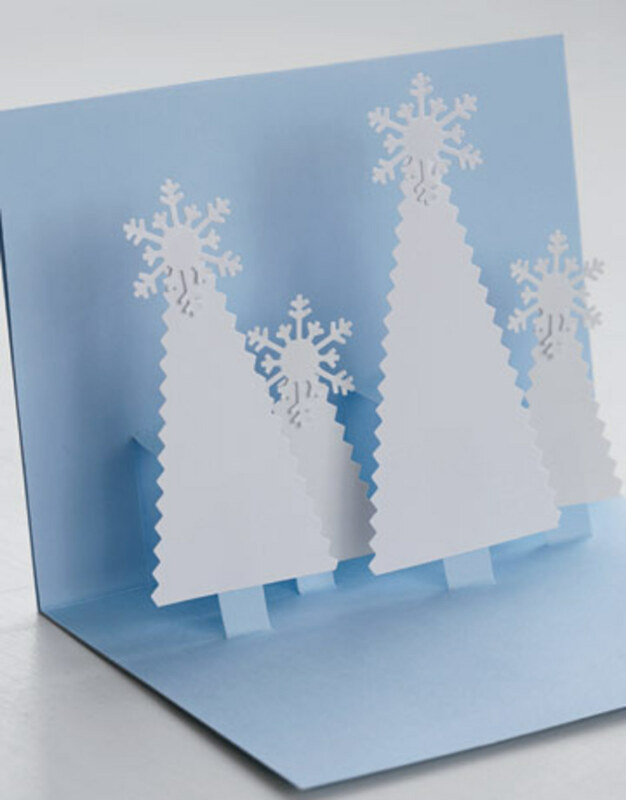 The cards began to feature scenes particular to winter and the holiday season. He gave us his card business during the 1890s after the production of inexpensive cards began to appear. This probably affected his sales. If you ever have the opportunity to peruse some of Prang's artistry, do so as it is remarkable. In the late 1800s and early 1900s, the public was exposed to cards that carried a Victorian flair. Some of the cards were very fancy down to the shape of the card. Today, I would imagine many scrapbookers are making their own cards. The holiday card industry still makes a lot of money and over 2 billion cards are mailed annually. Some people defer to the electronic card that can be selected from home and sent through an e-mail. It’s the thought that counts, right? Wonderful hub. God Bless You. Christmas Cards were a great invention. Frank, thanks for your comment. Glad people are still interested! Very interesting.. I learn something new every day. Excellent. Zabella, thanks very much! Hope you have a great holiday. This was very interesting and informative. Now I will look up his artwork. voted up! Thanks, too. It's fun to research things. Gail and InjuredLamb, thanks very much for your comments. I didn't know either until I started researching the subject. It was fun! Have a great rest of your week. 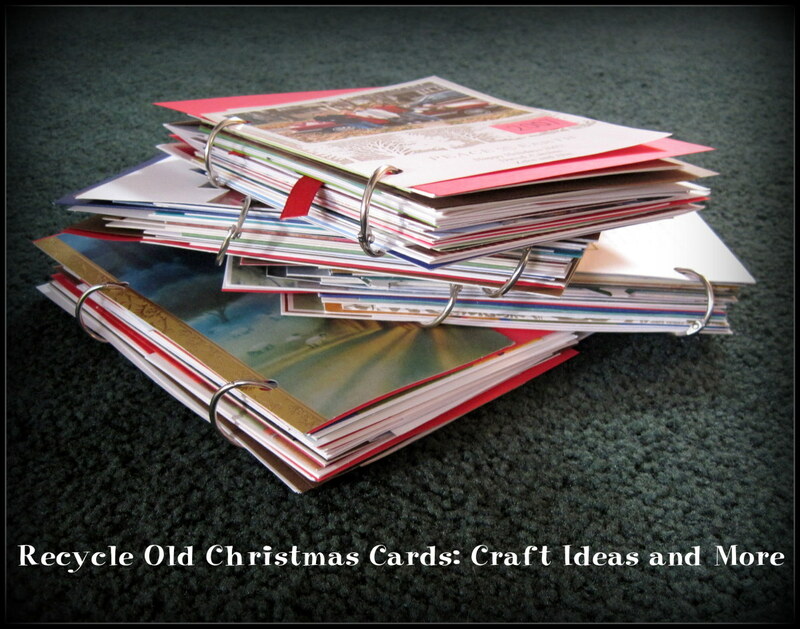 very interesting-I didn't know how Christmas cards got their start. Thanks for the great research and well done job ytsenoh ...a definite useful hub! Dexter, thanks much for your comment. Information is available on the internet, newspapers and the library. Nearly every subject is researchable material. While you research, you learn a lot of great information and history. I have always loved to research and I love learning all the time. thanks for the very informative article. This is why i joined hubpages, and other reasons too. Where do you get all this information from? ?..voted up..
K Burns, thanks very much for your comment, much appreciated. Isn't it fun to explore subjects that have interesting details that populates our knowledge? Have a good week! A great hub about a fascinating and mostly unknown facts...I love fascinating and unknown facts, so this hub was like an unexpected, but welcome Christmas gift. Voted useful, and interesting! Thanks much Deborah. Research is fun! wow.. thanks for the information, I did not know any of this.. really great to know.. I voted up.